Photo courtesy of 495 Productions. 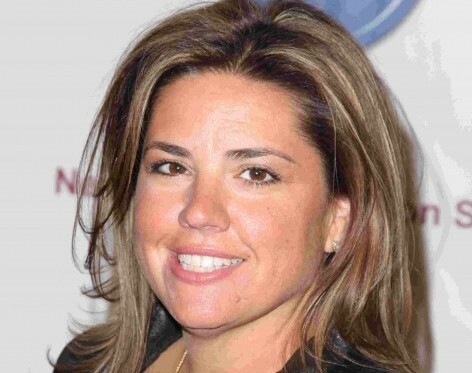 SallyAnn Salsano is an American writer and producer with more than 60 productions under her belt. She is most known for creating and producing one of the most talked about and highest rated reality TV shows of all time, Jersey Shore. Prior to her Jersey Shore days, other popular show credits include The Bachelorette, A Shot at Love with Tila Tequila and Extreme Makeover: Wedding Edition. Salsano owns her own reality TV production company, 495 Productions, a nod to the 495 freeway that ran through her hometown in Farmingdale, NY. Prior to her success as a producer, Salsano attended the University of Missouri, where she earned her bachelor’s in accounting and minored in communications. 'The Ex and The Why' Producer SallyAnn Salsano Says Everyone Has Been in "Some Kind of Screwed Up Relationship"